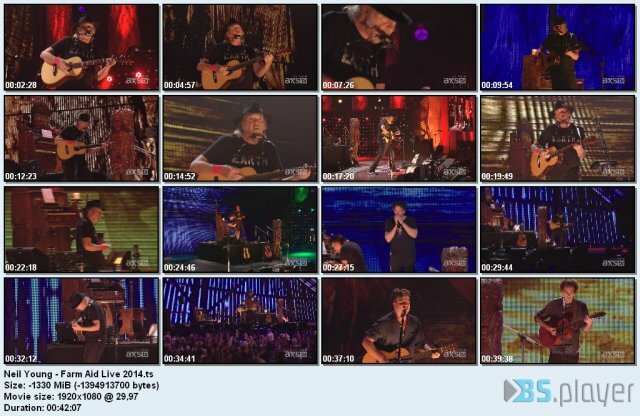 Audio: AC3 | 384kbps | 48kHz | 5.1ch. 07 – Who’s Gonna Stand Up and Save the Earth? Audio: AAC | 192kbps | 48kHz | 2ch. 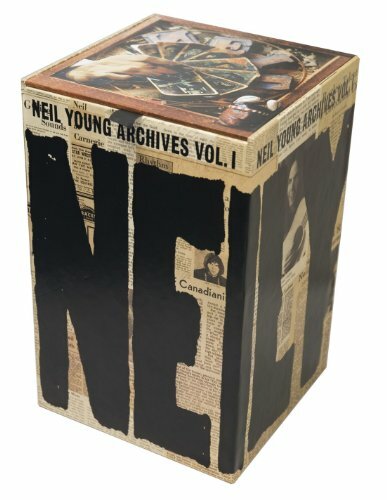 This is the first volume of the Neil Young Archives series of box sets, produced by Neil Young himself. This series is the definitive, comprehensive, chronological survey of his entire body of work. 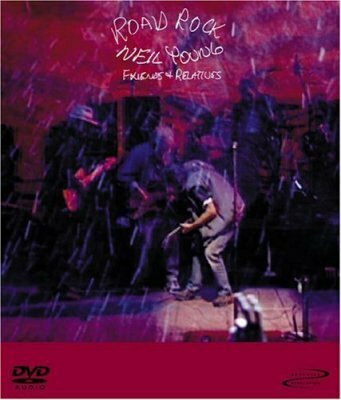 Volume I covers the period from his earliest recordings with the Squires in Winnipeg, 1963, through to his classic 1972 album, Harvest and beyond, including studio and live tracks with the legendary Buffalo Springfield, Crosby, Stills, Nash & Young, and Neil Young with Crazy Horse. This Blu Ray disc edition contains 10 discs, each in its own custom sleeve. 9 of these discs hold a total of 128 tracks (12 hidden), all presented in ultra high resolution 24-bit/192 Khz stereo PCM state-of-the-art master quality sound, and featuring nearly 60 previously unreleased songs, versions, mixes, or rare tracks. Also found on these 9 multimedia discs are 20 special feature videos, film clips, and film trailers, an additional 55 audio tracks of rare interviews, radio spots, and concert raps, and an array of interactive features, including image galleries of archival photos, press, lyric manuscripts, documents, biographies, tour dates, and complete lyrics, as well as an interactive timeline feature which presents an in-depth overview of Young’s life and career. Each of the 10 Blu Ray discs feature 1920X1080 high definition picture quality. 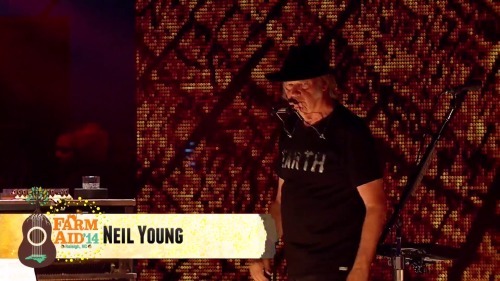 In addition, a Blu Ray disc of Young’s acclaimed first film, ‘Journey Through The Past’, available for the first time since its original theatrical release in 1973, is included, featuring pristine picture transfer, audio presented in both DTS 5.1 surround and stereo 24-bit/96 Khz PCM, plus archival materials. 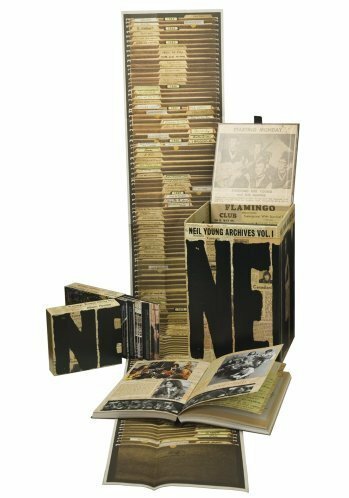 Included in the durable custom display box are a digital download card to access MP3 files of all 128 audio tracks, a lavish 236 page fullcolor hardbound book that features additional archival materials, tapes database, and detailed descriptions of the music and artwork, a foldout Archives poster, a custom keeper for the 10 sleeved discs, and more. 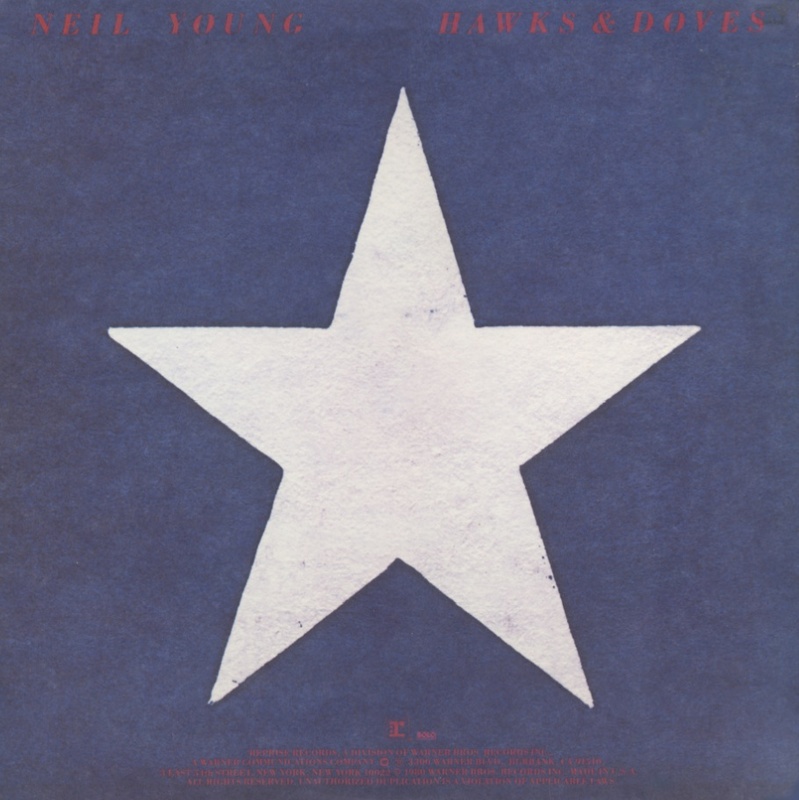 Following the triumph of Rust Never Sleeps, Hawks & Doves benefited from the enormous critical goodwill Neil Young had amassed, though fans and critics nevertheless were baffled by its set of obscure acoustic and country-tinged songs. 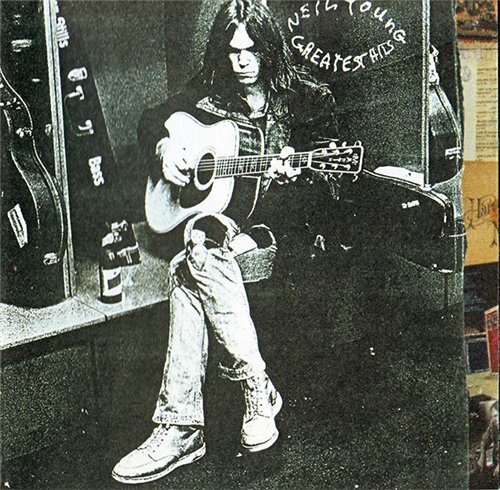 The seven-plus-minute “The Old Homestead” (copyright 1974) was interpreted by some as an allegory for Young’s relationship to CSNY, perhaps because that was the only way to make any sense of the most mysterious Young lyric since “The Last Trip to Tulsa.” In retrospect, now that it’s known Young was distracted by domestic medical concerns while working on the album, its theme of perseverance in the face of adversity, both in a personal context of family commitment (“Stayin’ Power,” “Coastline”), and in a national context of hard work and patriotism (“Union Man,” “Comin’ Apart at Every Nail,” “Hawks & Doves”) seems more apparent, as does the sense that Young may have been trying to fulfill his recording contract (even with the inclusion of trunk songs like “The Old Homestead,” the album runs less than half an hour) while devoting a bare minimum of his time and attention to the effort. The result is correspondingly slight. including over 85 minutes of music. new landscapes in the lyrics.